There’s nothing like discovering new dining experiences but equally old friends revisited can be just as delightful and we have both in our round-up of new club inclusions this week – enjoy! 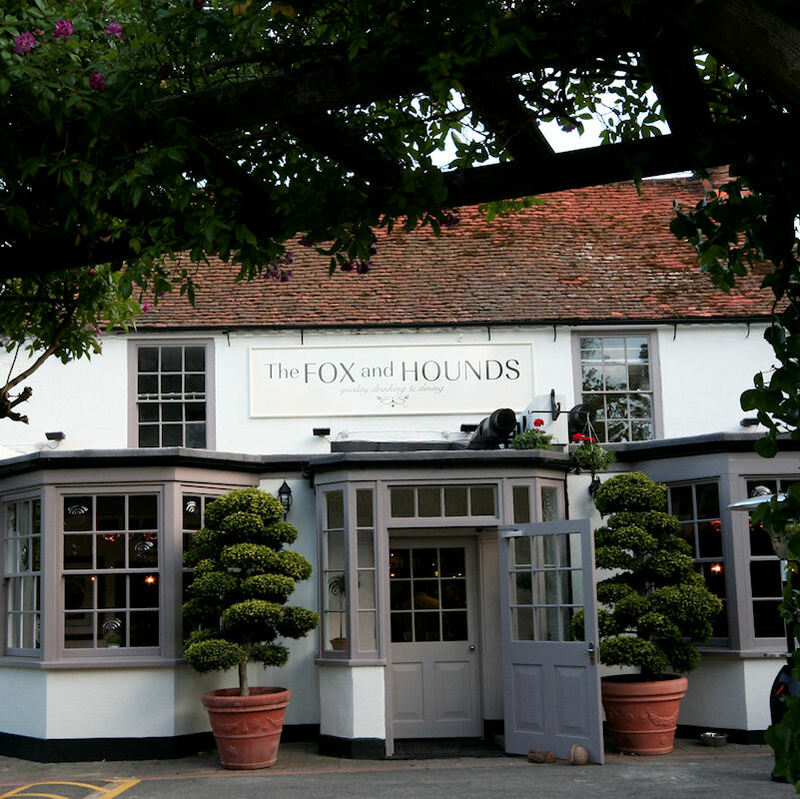 The glamorous Fox and Hounds at the entrance of Windsor Great Park has been a club property for a while but now has an even better offer for members so we thought it was time for a revisit! Inside is a beautiful cosy and relaxed place to unwind with family and friends and to enjoy the extensive organic English menu in it’s stylish restaurant to the rear. There is also a large outside area to the front and to the back for sunny days and heaters for days less so. To make your visit complete you can always go for a stroll through Windsor Great Park afterwards and in summer months enjoy a view of the polo at Guards Polo Club which is a short stroll away. Club Offer: Members receive 20% on Monday and Tuesday or 10% on Wednesday or Thursday off the total bill when dining in the restaurant for breakfast lunch or dinner. Maximum six diners. Click here for club details. The Woodspeen is the epitome of pared-down style. 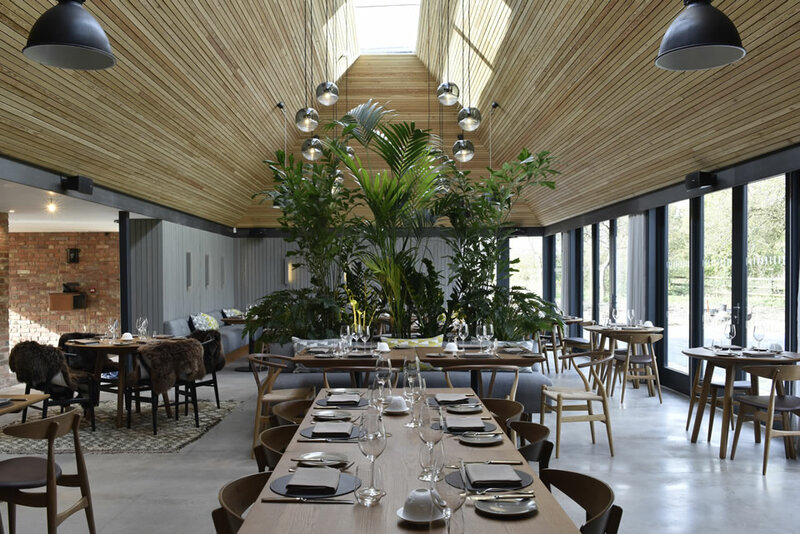 Step inside and you emerge into an impressive ‘Nordic’ stylised dining extension with a wall of bi-folding glass doors and an open plan kitchen. The original part of the building remains as the public house, updated but retaining its charm. A wonderful wooden-slat ceiling with large skylight, faux fur throws over seating and polished concrete floors offer elegance, comfort and warmth. A perfect setting for the culinary brilliance of one of the UK’s great chefs, John Campbell, formerly from the nearby Vineyard where he achieved two Michelin stars and Coworth Park. The food follows the same perspective – a simplified offering, applied brilliance and excellent produce made extremely well, complemented by an superb service brigade. Club Offer: Members and their guests receive a complimentary glass of Ayala, Majeur Brut, Aÿ Champagne when having lunch Sunday to Tuesday and Saturday to Tuesday to a maximum party of four guests. Click here for club details. We are beyond excited that the exquisitely lavish Tudor Room is re-opening on 6th April under a new Head Chef. 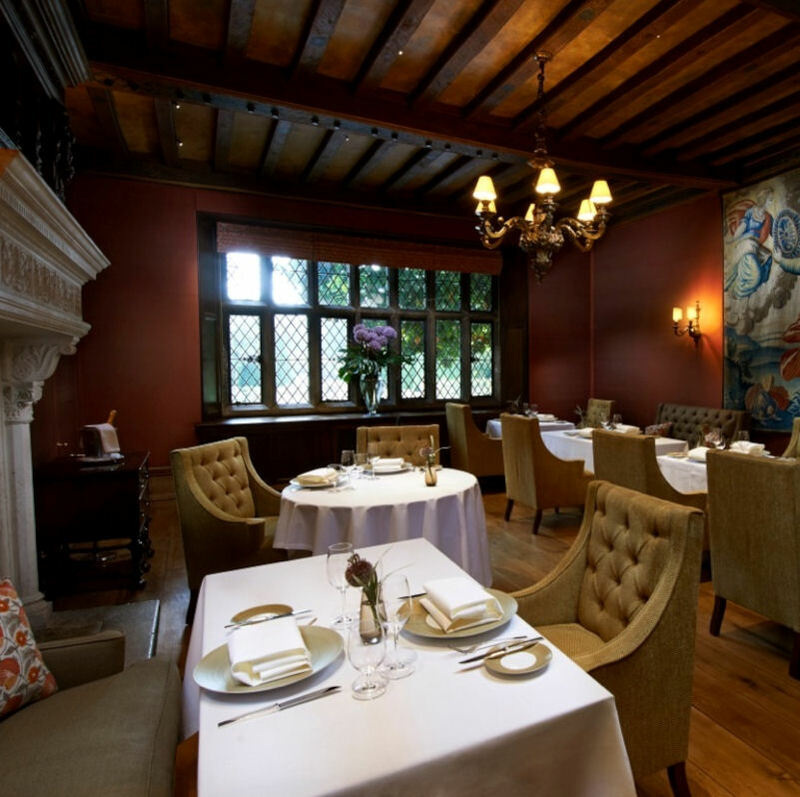 Chef Douglas Balish aims to place Great Fosters firmly on the map with the UK’s other top restaurants. His menu reveals his passion for simple cookery with intense flavours and his vision to provide a progressively modern style of cooking rising from classical beginnings. Opening just Thursday, Friday and Saturday and with a capacity of just 24 covers we suggesting booking now so you ensure you don’t miss out. Club Offer: Member and their dining guests receive a complimentary glass of chilled Nyetimber when having lunch on Friday and dinner Thursday to Saturday. Click here for club details. 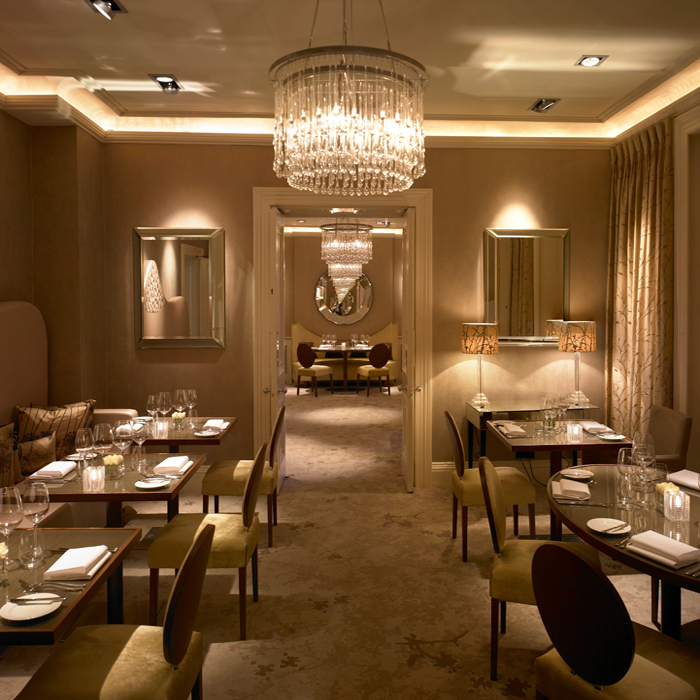 Unwind in ‘comfy chic’ surroundings and experience delicious cuisine. Inspired by nature, Cambium is a creative and enchanting experience. Executive Chef Paul Peter’s traditional dishes are interpreted with delicate wit capturing the essence of the local area and embracing the nature of the seasons. “I like to use local ingredients in a worldly way, pulling influence from my own experience and memories to re-interpret a dish, mixing nostalgia and modernity together. The interior was created by designers Sue and Bonnie Stowell. Inspiration came from the New Forest itself with nature leading the way on the scheme. 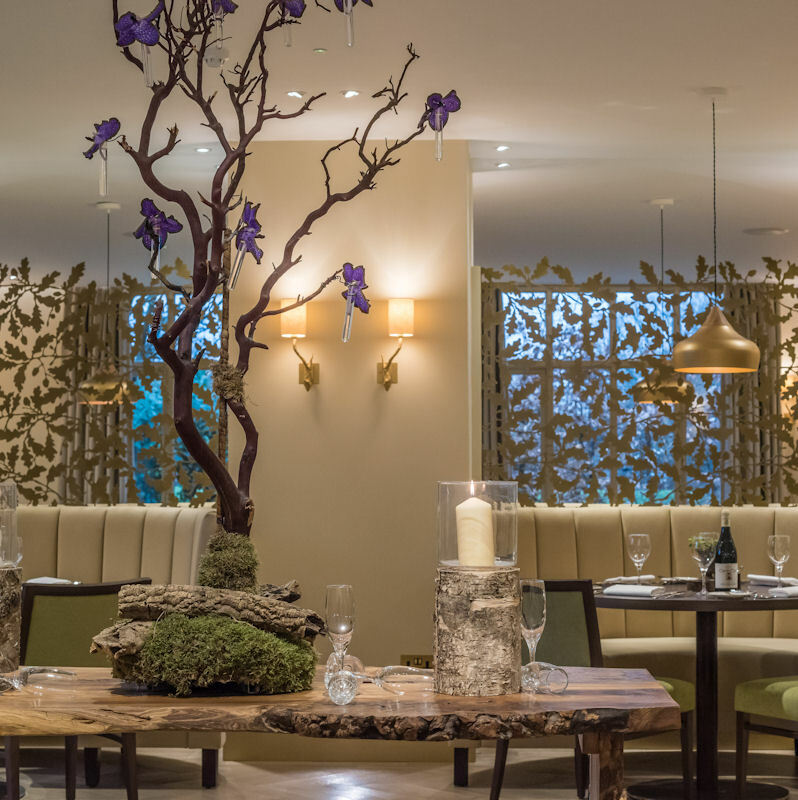 Hand painted English trees adorn the walls, the chairs are upholstered in moss like fabric and bespoke oak leaf golden screens separate the diners, introducing an intimate experience. Club Offer: Members receive a 15% reduction from the total food bill when taking dinner Sunday to Thursday. Click here for club details. Spice Merchant Beaconsfield is the flagship branch for this charming and prestigious group of three Indian restaurants. Here in the heart of Beaconsfield old town is where Group Chef Vijay Anand is based, so dishes are to savour. Enjoy dishes that are refreshingly different as well as much loved traditional fayre which are beautifully presented and served. The attention to detail and courtesy to the diners is most apparent and appealing. 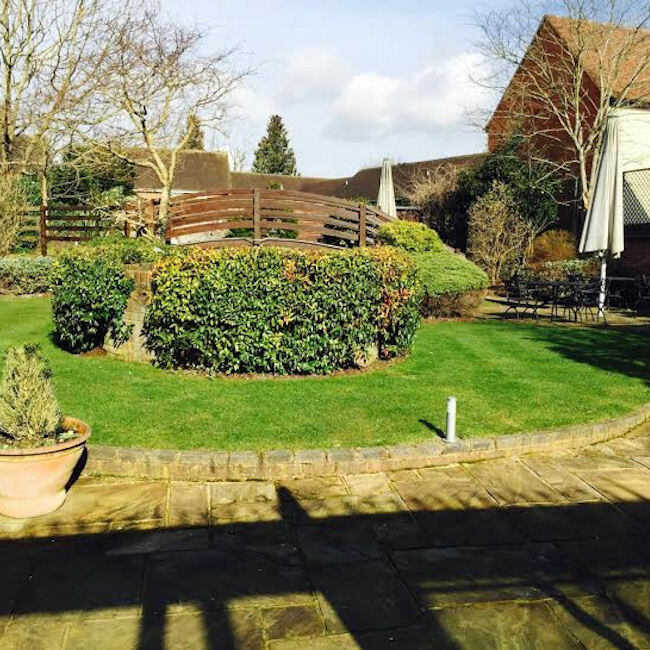 Of particular note are the stunning gardens with three separate seating areas at the rear of the property, ideal for al fresco summer dining. Club Offer: Members receive 50% off food only for lunch Monday to Friday or 10% off the total bill for dinner Monday to Thursday. Click here for club details. The chic Bingham Restaurant has long been a favourite of Design Restaurants and is an elegant setting where diners can enjoy the very best in British food – we are delighed to welcome them back as a club property. With a la carte menus for lunch and dinner offered alongside fantastically priced set lunches, dishes incorporate the finest locally sourced ingredients.T he subtle opulence of this 40 cover restaurant creates a graceful ambience with large windows inviting the outside in, making the most of the river vista. With an extensive cheese counter, fine wine list and the delightful parasol covered balcony seating 21 for al fresco dining on warmer nights, The Bingham is a firm favourite with the locals and those from further afield. Club Offer: Members enjoy 10% off the total food bill when dining from the afternoon tea menu Monday to Thursday, and from a la carte and the Mystery Menu for lunch Monday to Thursday and dinner Monday to Wednesday. Click here for club details.